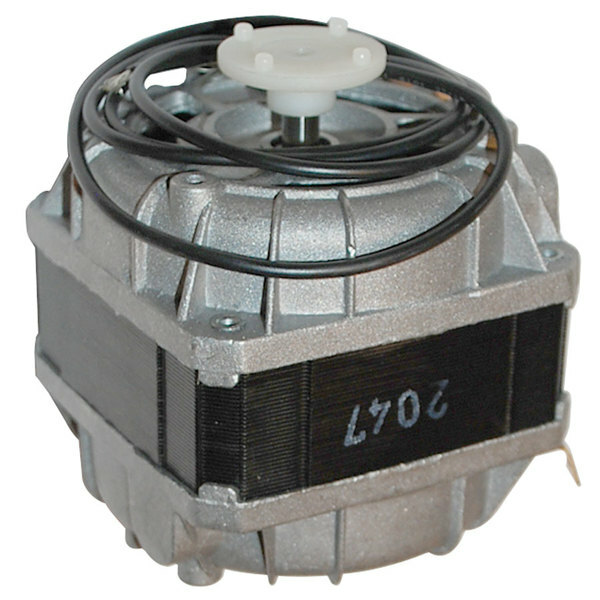 This Cecilware 00663L fan/pump motor controls the fan blade of select cold beverage dispensers. 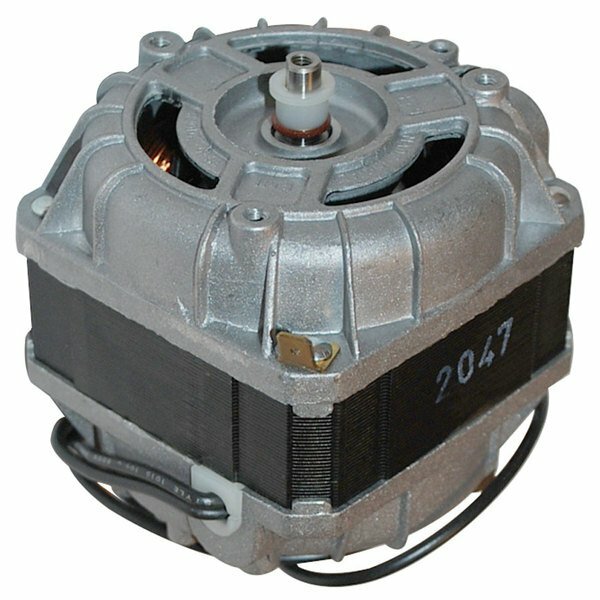 Use it to replace a broken or worn out motor to get your dispenser back to working order in no time. Please Note: Grindmaster-Cecilware items may not be exported outside of the United States. Exporting these items will void the warranty.